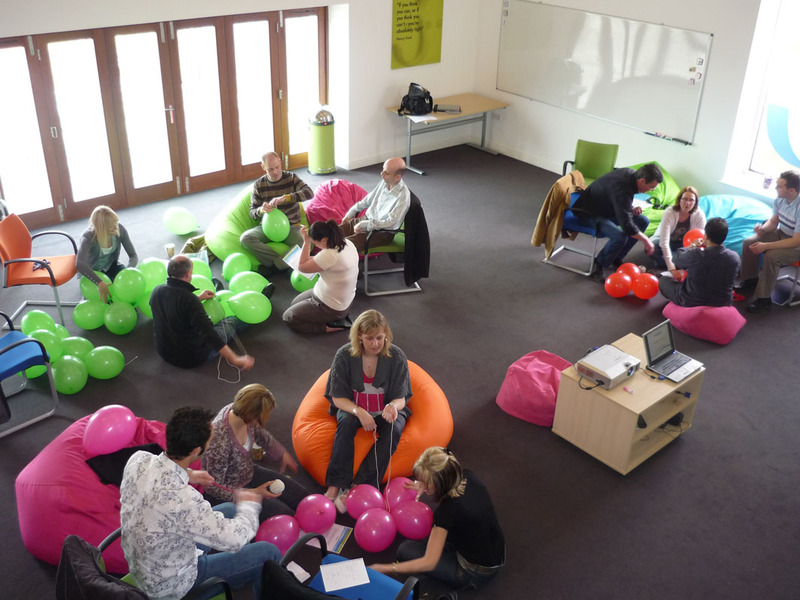 Ensure your business events achieve their best outcome with a venue that is specially designed to promote learning, encourage conversation and inspire action. 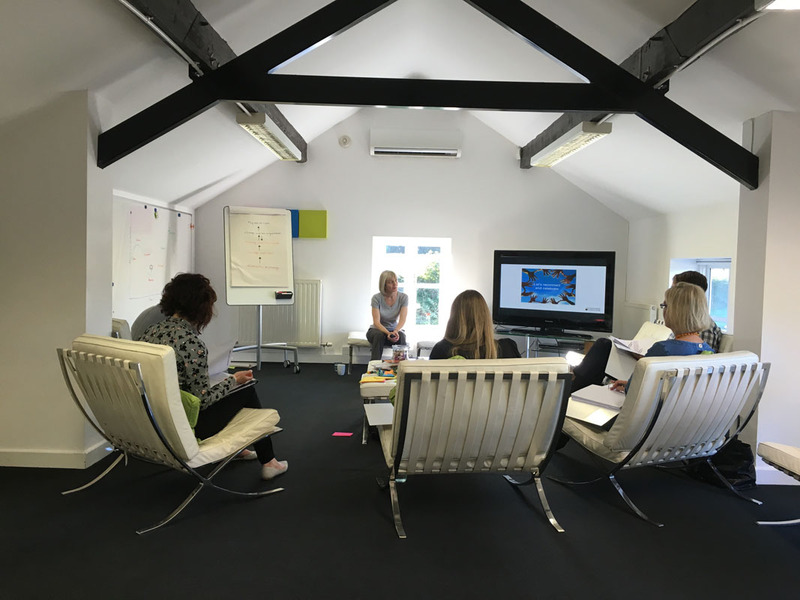 Whether you’re looking for an environment to develop business strategies, improve team communication or grow your company’s next generation of leaders, Successfactory is the venue for you. 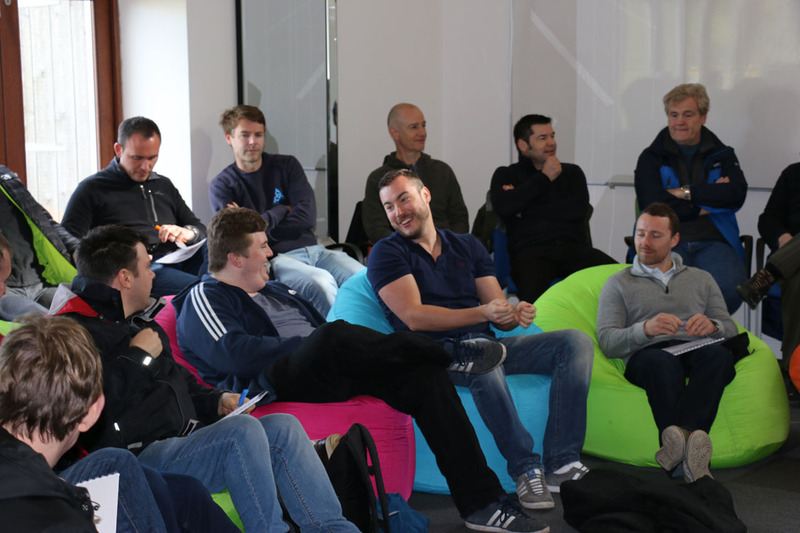 Register an interest in using our venue and we’ll let you know how you can book a free tour around Successfactory and learn what all the buzz is about! 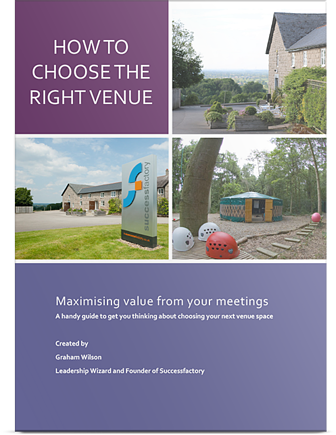 We’ll also send you our free guide, How to Choose the Right Venue. Opportunities to book our venue are limited, so don’t miss out. 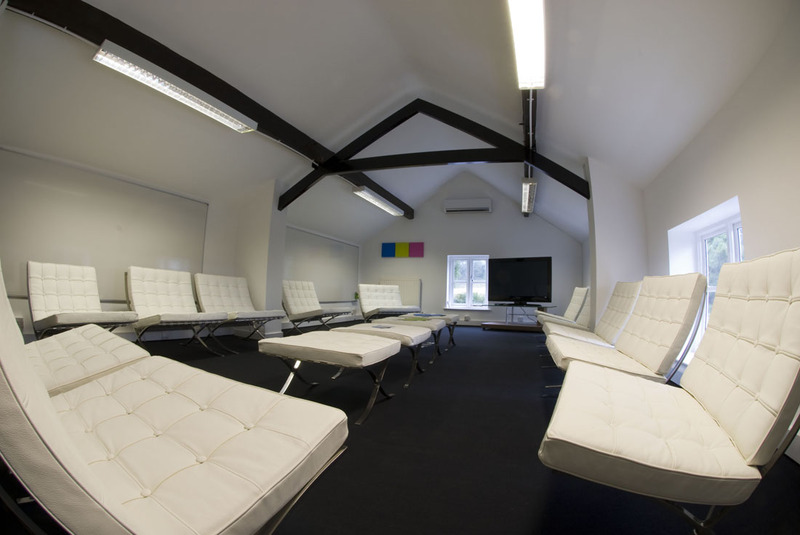 Inspiration is our largest room at 10m x10m with high ceilings, a contemporary feel, and amazing views. 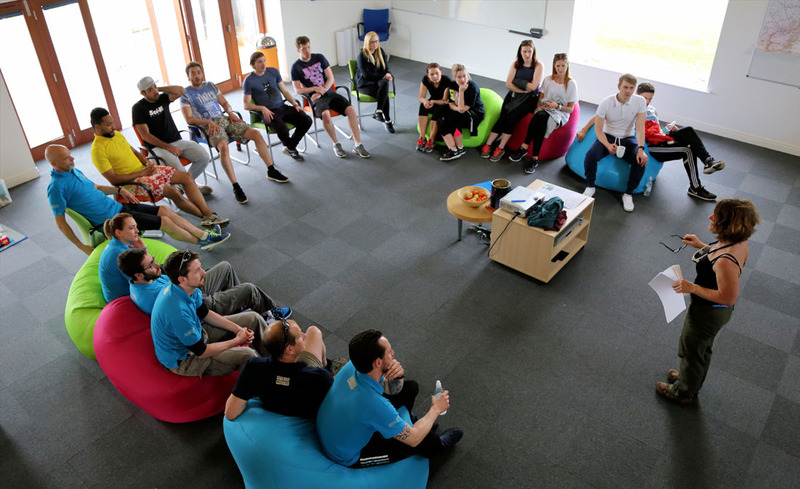 Ideal for large meetings, workshops, team building and product launches. It has its own patio area, meet and greet area, dining area, and bathrooms. 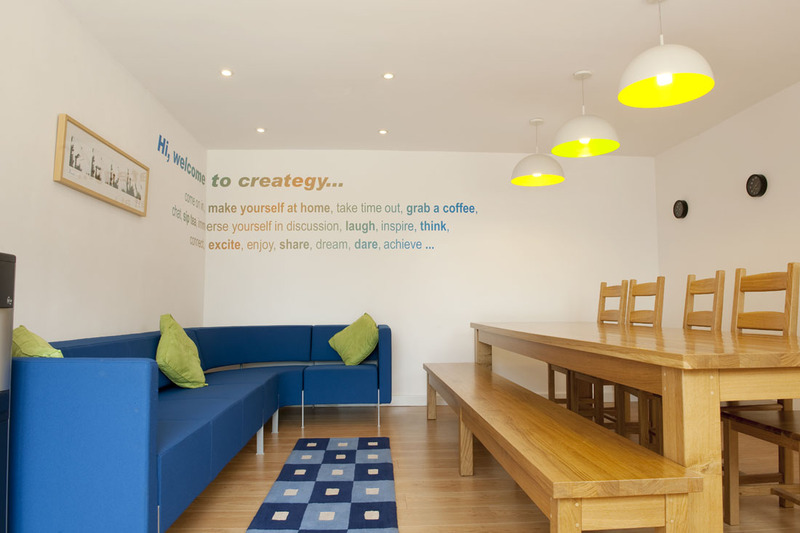 Creategy is designed with a modern feel for smaller groups. Many call it our executive suite with our relaxing Barcelona chairs and modern feel. 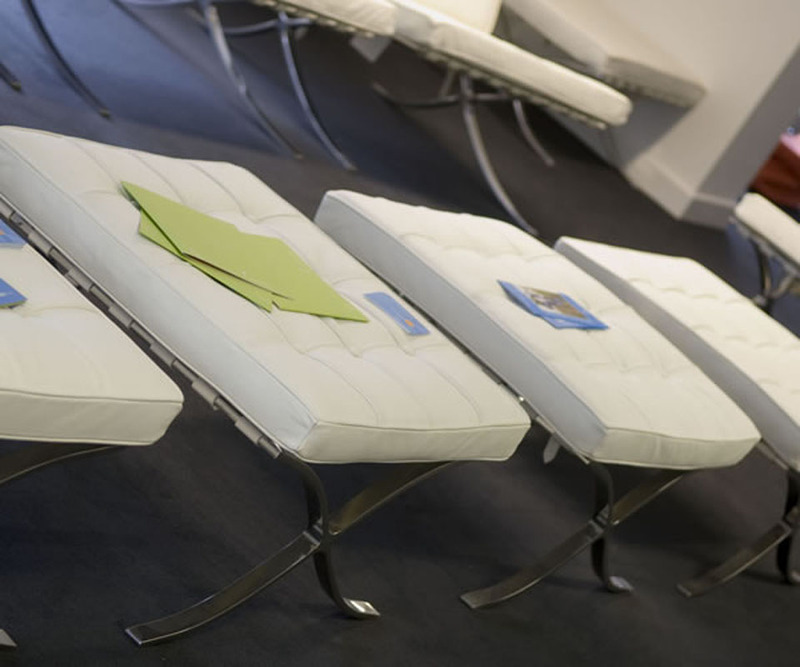 Suitable for up to 12 people, it’s ideal for meetings, strategy events, Board meetings, and workshops. With its own dedicated meet and greet area, patio area, dining room, and bathroom, Creategy is totally private. 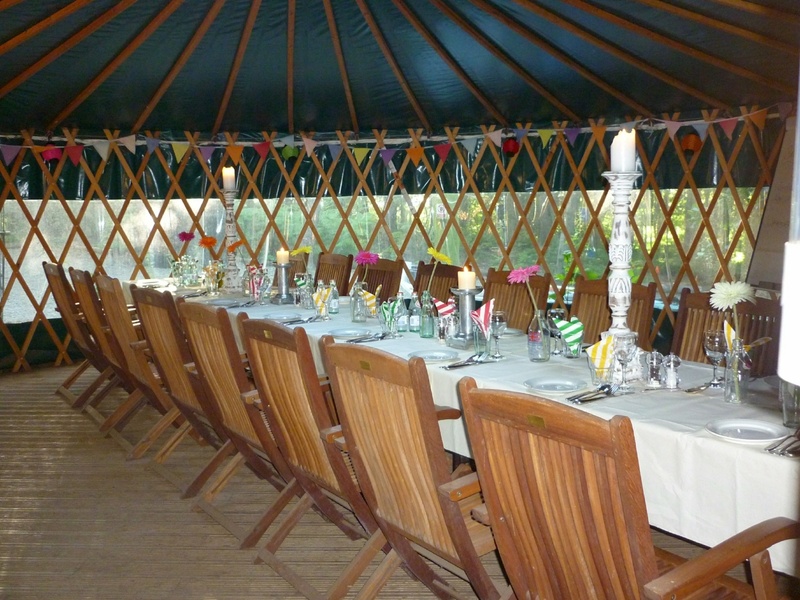 If you want the ultimate learning environment, then our Tipi Village is perfect for your business event. 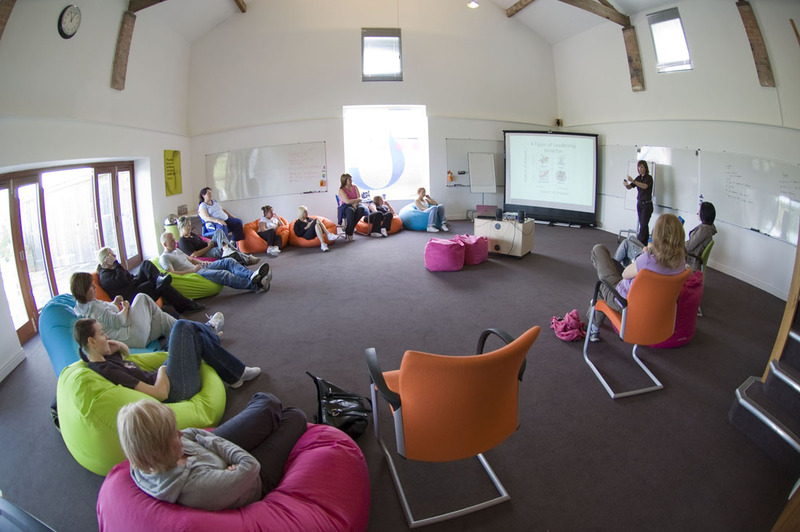 The venue is striking enough on its own, but depending on the theme and activities of your event, we'll work with you to create an amazing learning location. 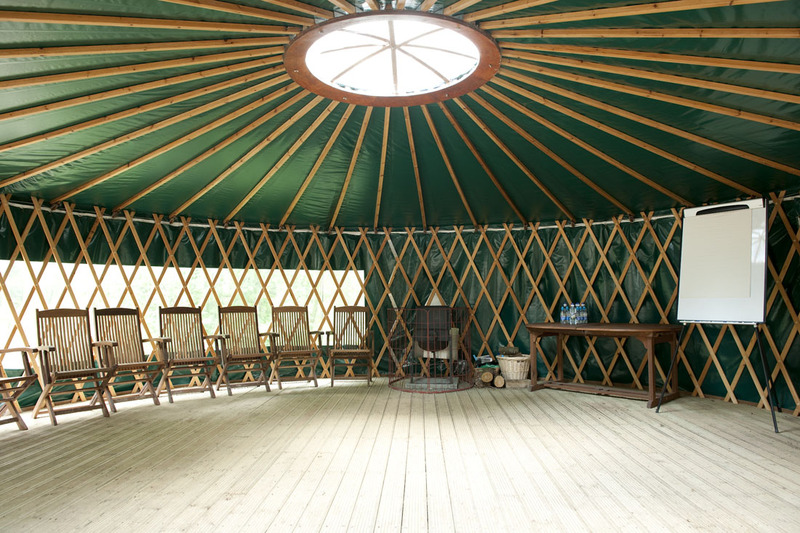 If you're looking for something completely different, we think you'll be interested in our one-of-a-kind Yurt. 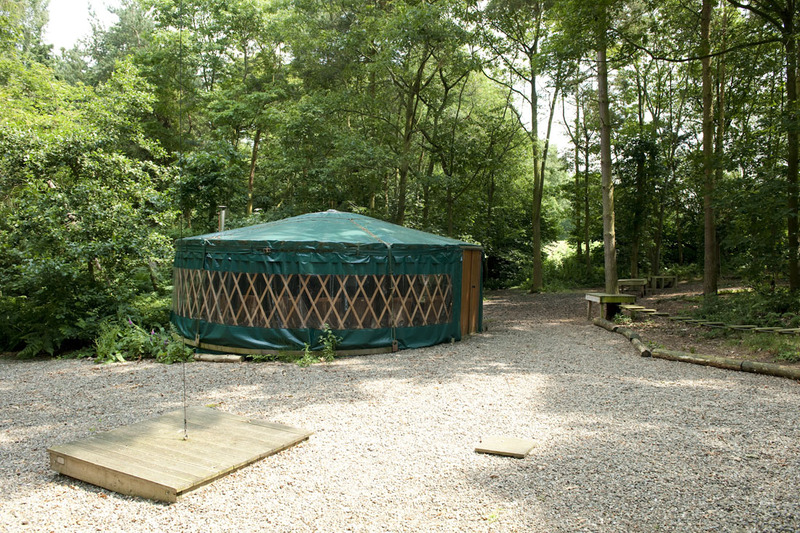 Based in a secluded wood, this venue gives you a great connection with nature and is perfect for themed events, dinners, reflection, and mindfulness retreats. "A fantastic venue to meet at. The building itself is vibrant and gives a feeling of "let's do this". I would highly recommend this venue for any business meeting." 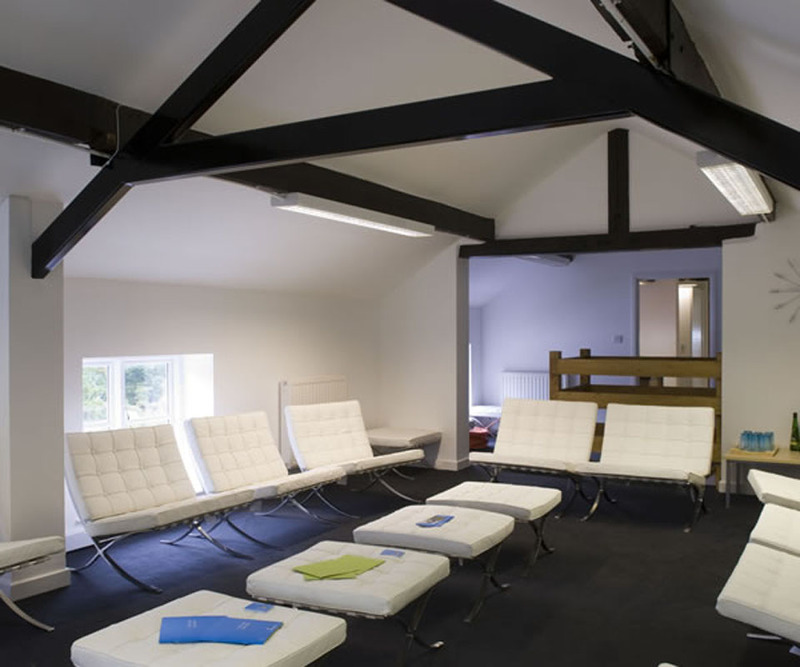 Based in the heart of the Cheshire meadows (and yet only 15 minutes from Chester) Successfactory is a beautifully converted sandstone barn surrounded by stunning views that inspire attendees and provide the very best return on investment. Our team boasts decades of business experience, all of which has gone into developing Successfactory into the premier venue for business events. This means you can be confident that you and your team will get what you’re looking for out of your time in Cheshire. 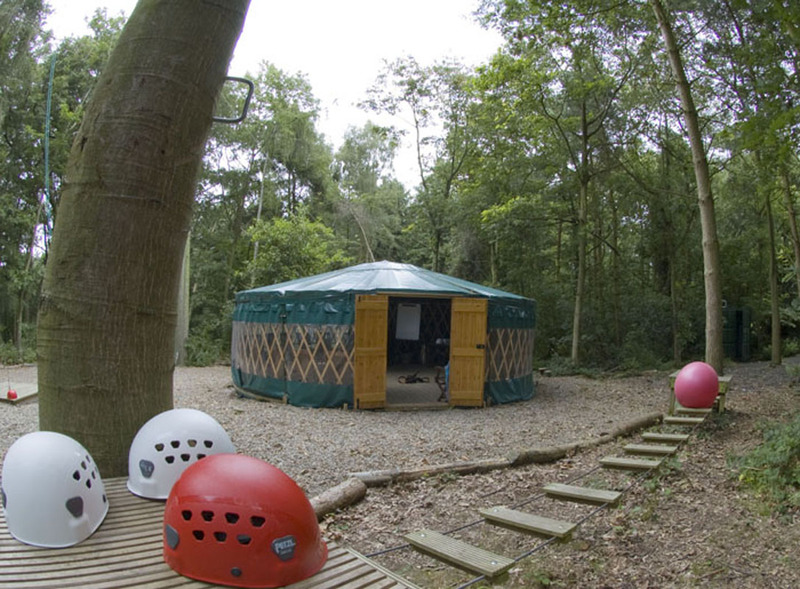 Regardless of whether you’re looking to unlock your excitement in our inspiration room or get back to nature with our Yurt, Successfactory has a booking package to suit you. Need some event help? Speak to us about our expert team of leadership trainers. At Successfactory, we pride ourselves on being experts in building high performance teams through experiential learning. Our unique approach to improving team motivation and results uses a vast array of exercises and tools that generate the right outcomes for you. 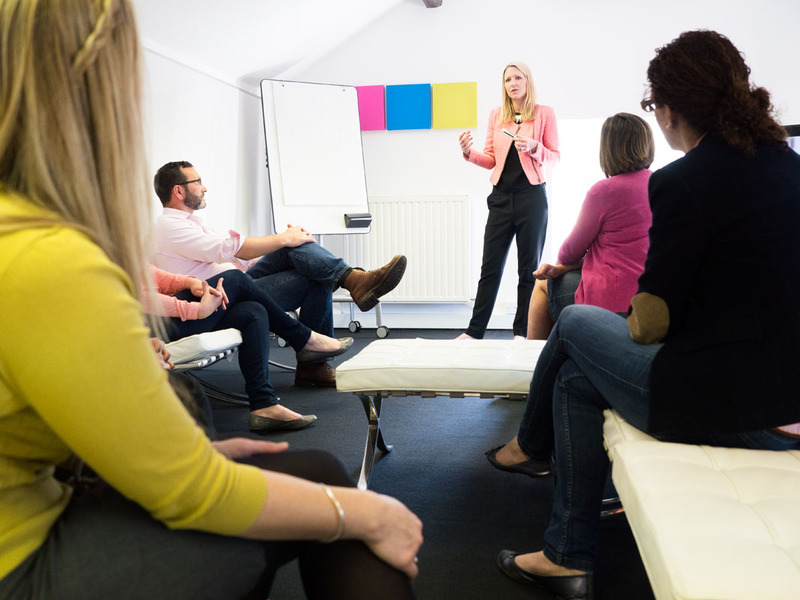 Our bespoke team building programmes are tailored to each business. So whether you're a small, media or large enterprise, Successfactory can help your team achieve their goals. Following his time in the military, Graham founded the Successfactory to help the world’s largest businesses develop extraordinary leaders and create high-performance environments where success is inevitable. Kate has spent 20 years working in hospitality, training and hotels, so you can be sure that she knows how to put on an exceptional business event. Let Kate know your challenges, and sit back while she creates the perfect solution for you. Martin specialises in helping teams and individuals understand their strengths and explore new ways to drive change and ensure high-performance sustainability with evolving leadership programmes. 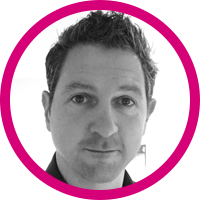 Based on extensive experience of working with high-performance teams, Dave is a facilitator of thinking and believes thinking is not only the most powerful tool we own, but also the only one we have total control over. Alongside our facilitators, the entire Successfactory team can be on hand to ensure you have everything you need to host the best business event possible, even if that is just a great lunch! At Successfactory, we specialise in helping businesses create high-performance environments where success is inevitable and this is a mantra that we’ve built into our venue. 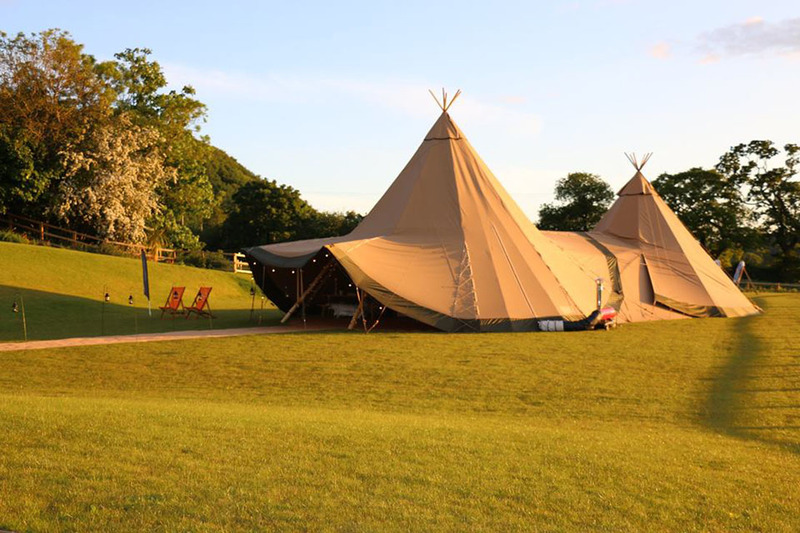 You can expect a picturesque location that will help your team to take part in a business event that is both relaxing and rewarding. Our venue is available with the support of Successfactory’s expert team. 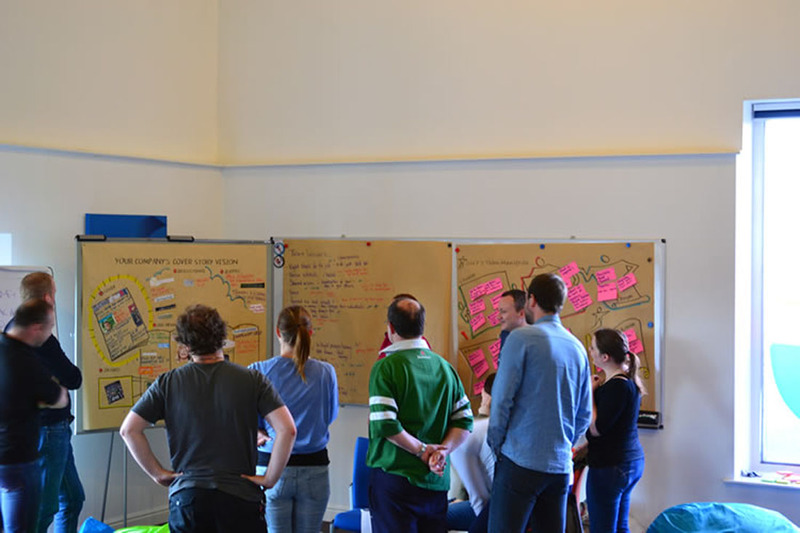 This means you can benefit from a whole host of team building exercises developed over decades in business. Whatever challenges your business is facing, our team can suggest a range of tools to overcome them and inspire action.